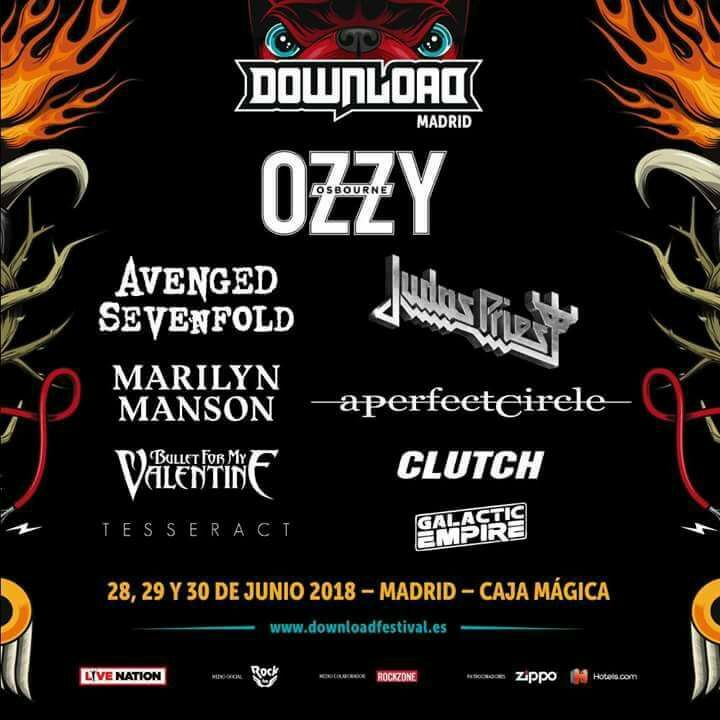 Avenged Sevenfold has just been confirmed for Download Festival Madrid 2018. 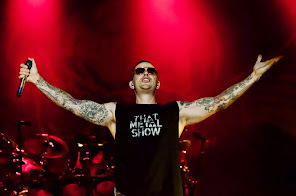 Tickets will be on sale tomorrow (October 7th). 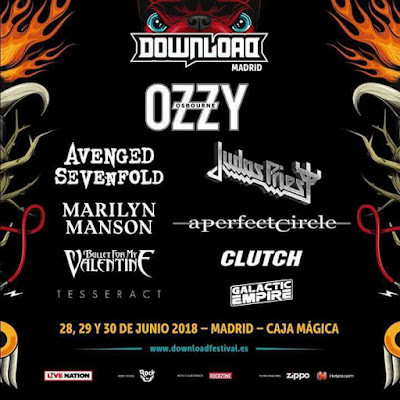 For more information visit downloadfestival.es.